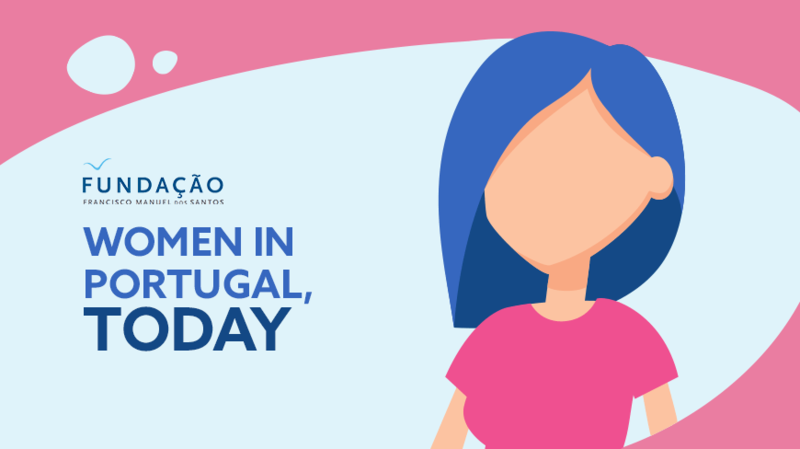 Who are the Portuguese women, what do they think and how do they feel? A research that represents nearly 2,7 million women aged between 18 and 64 (connected to the internet) in the various dimensions of their lives: their job, the hours dedicated to the house, their economic situation, the relationship with their partner and their child, amongst many others. The research study was coordinated by Laura Sagnier in partnership with Francisco Manuel dos Santos Foundation, which challenged Isobar Portugal to illustrate the theme and create a website dedicated to it, where in a summarized way one can find the main indicators concerning several issues such as: sharing family responsibilities, paid work, to what extent do women feel happy, amongst others. Know more about this work here.